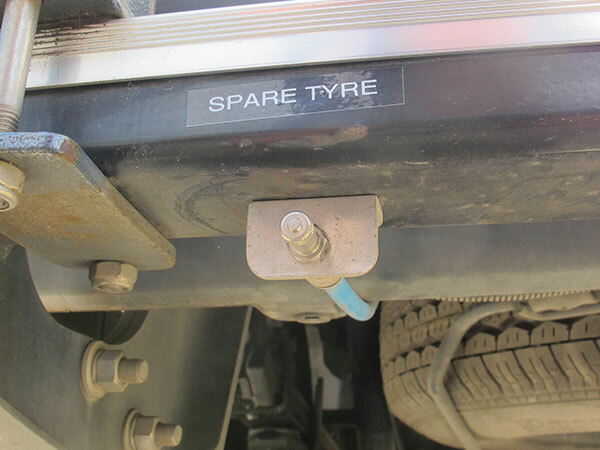 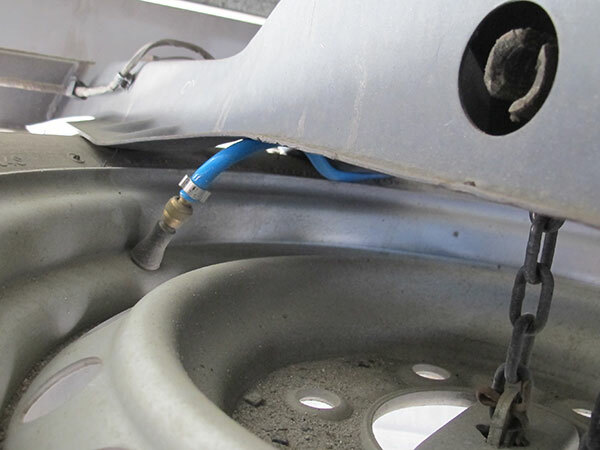 Transfers that hard to reach under vehicle spare tyre valve, to a more accessible location – making a pressure check or inflation an easy and simple process. 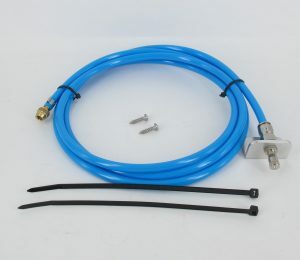 Kit Supplied: With 2 meters of high pressure poly-flex hose / swivel female and male Schrader valve end adapters / mounting bracket and screws , fitting instructions. 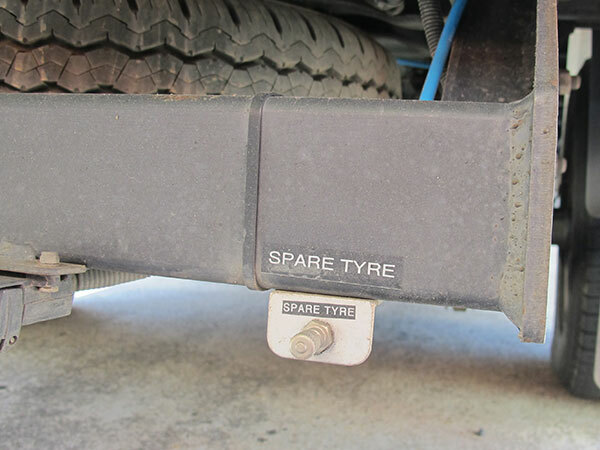 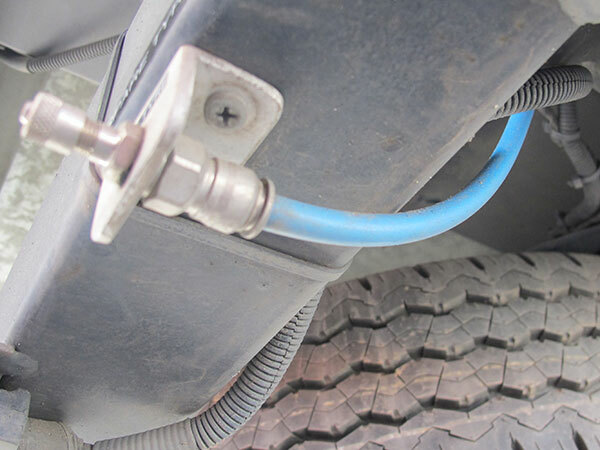 Simply screw the swivel fitting onto your spare tyre valve, measure and cut your desired hose length, insert into push-fit hose fitting , then secure valve check point and mounting bracket to the vehicle.